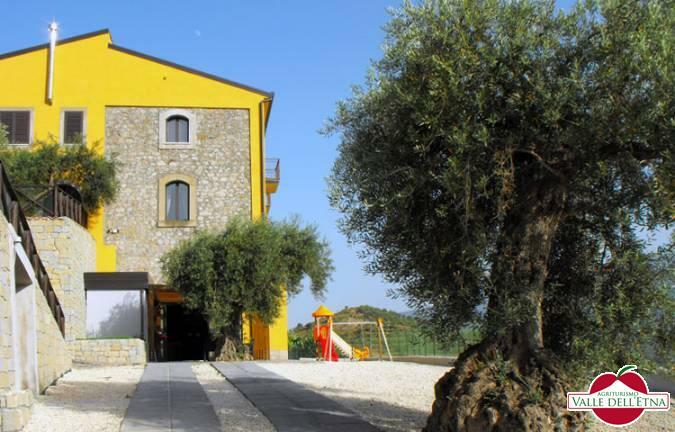 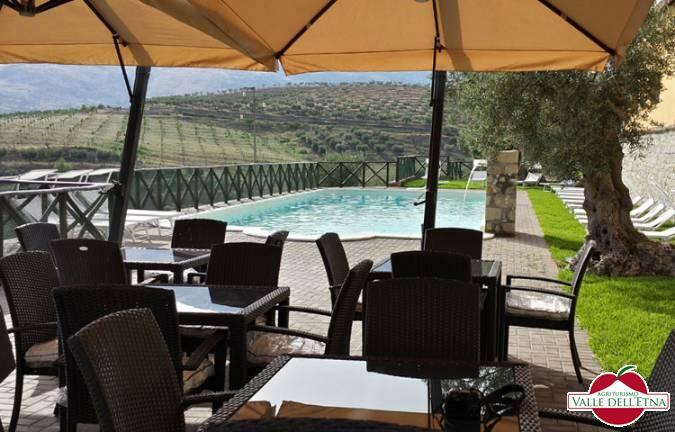 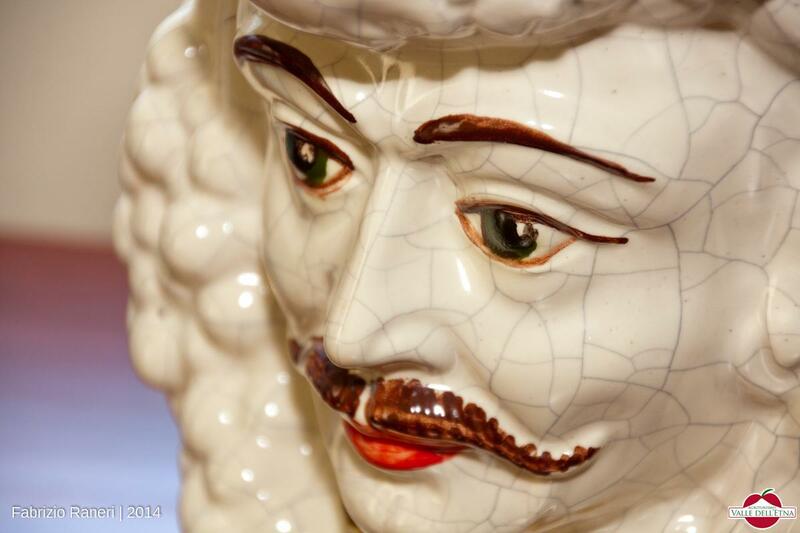 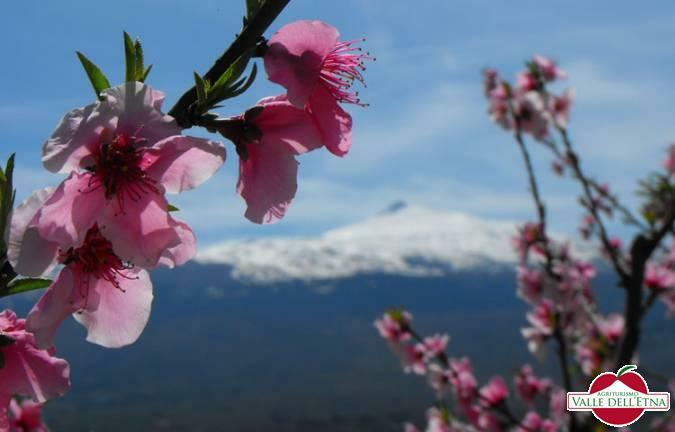 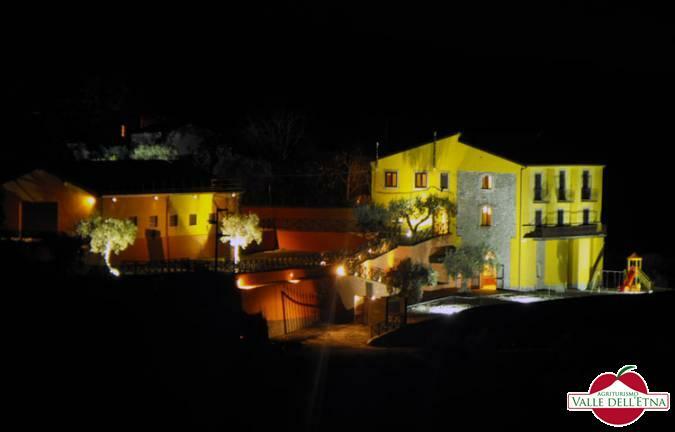 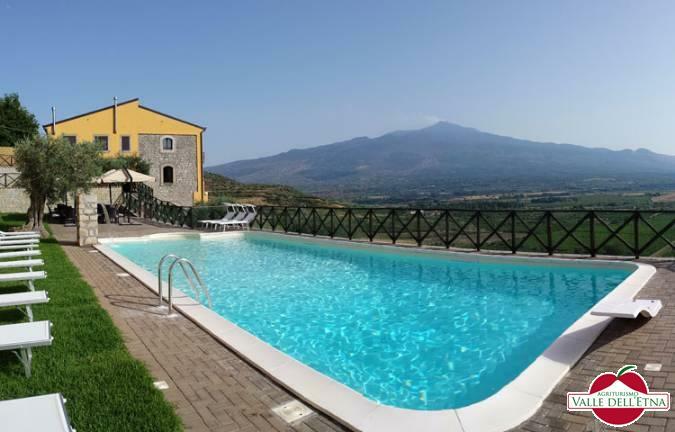 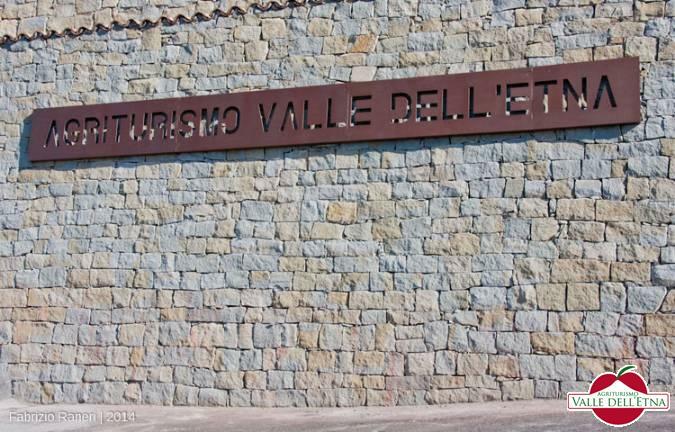 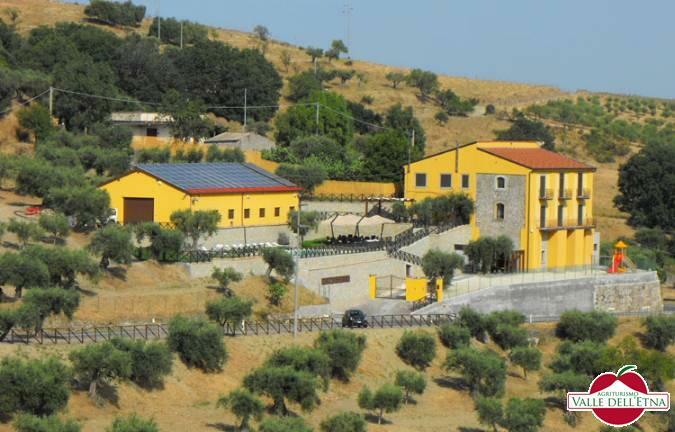 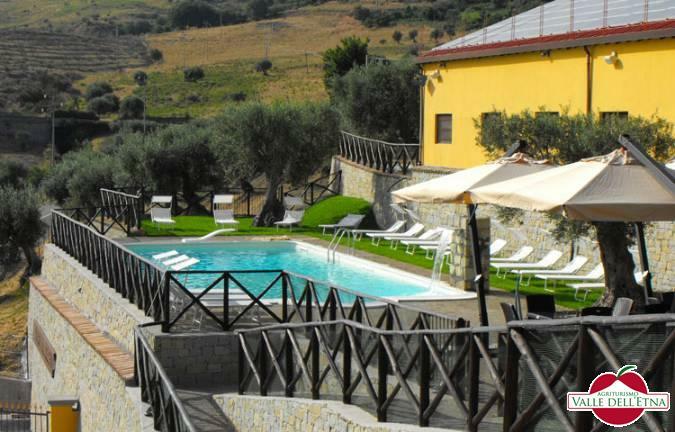 Agriturismo Valle Dell'Etna, an old house built at the beginning of the last century, now renovated and cozy, offers guests a relaxing holiday among the wonders of the Sicilian nature. 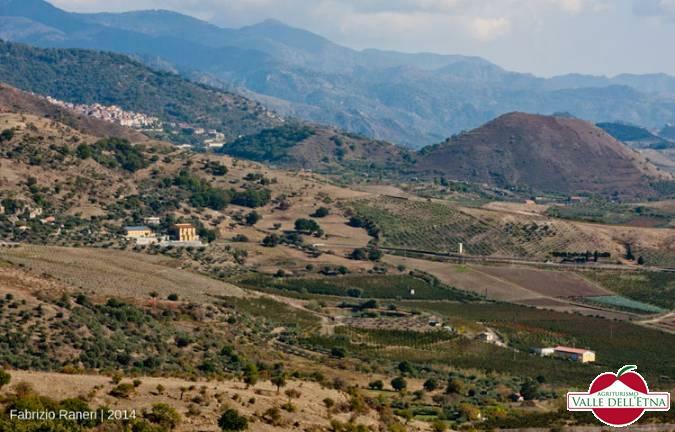 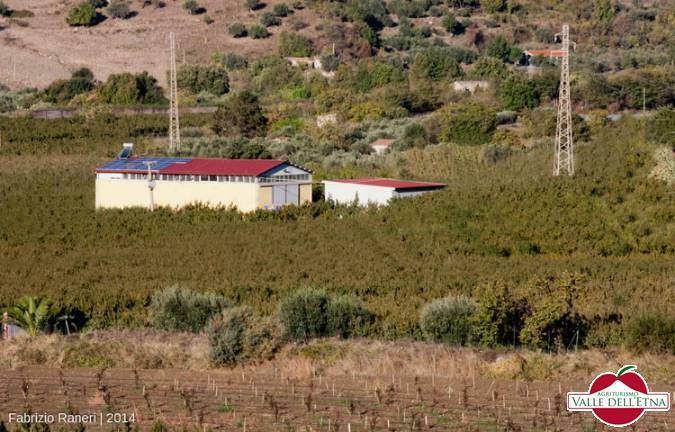 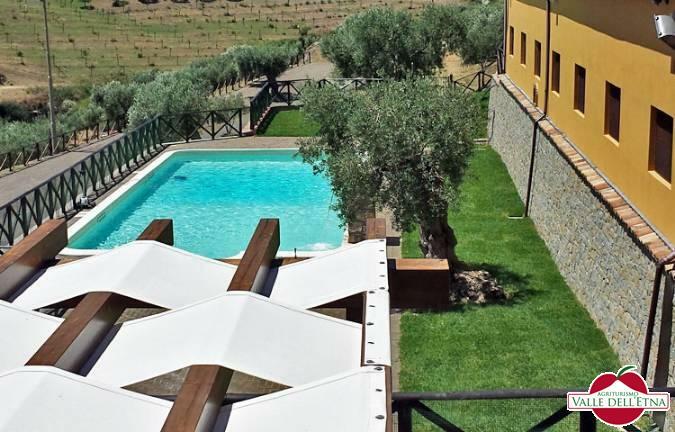 This is the Agriturismo Valle Dell'Etna, situated on a hill looking out to Etna, the Alcantara River Valley and the Nebrodi, together embrace of the sun, fire, blue and green. 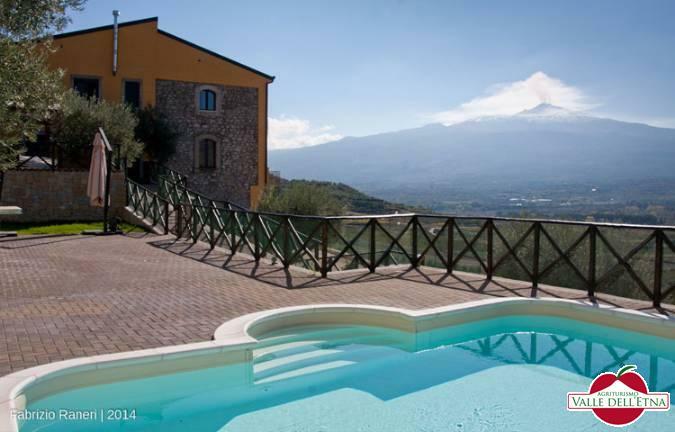 The Agriturismo Valle Dell'Etna is the ideal place to spend a holiday of nature, relaxation and entertainment, for excursions of the area, to taste in our restaurant the genuine products of biological Scaffidi, and treat yourself to a well earned rest at our spa, a true spa with hot tub, emotional shower, sauna and massage center. 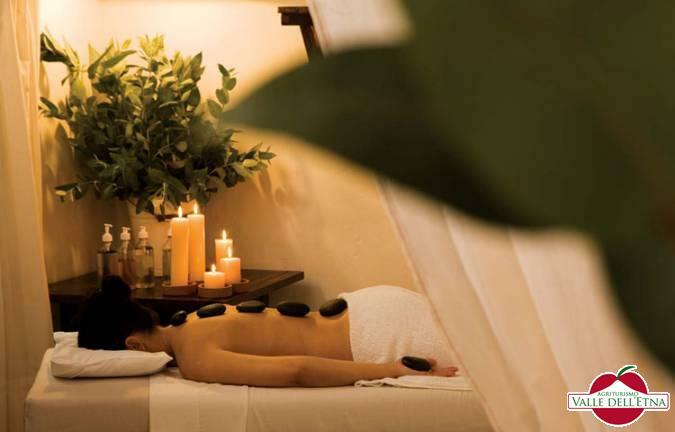 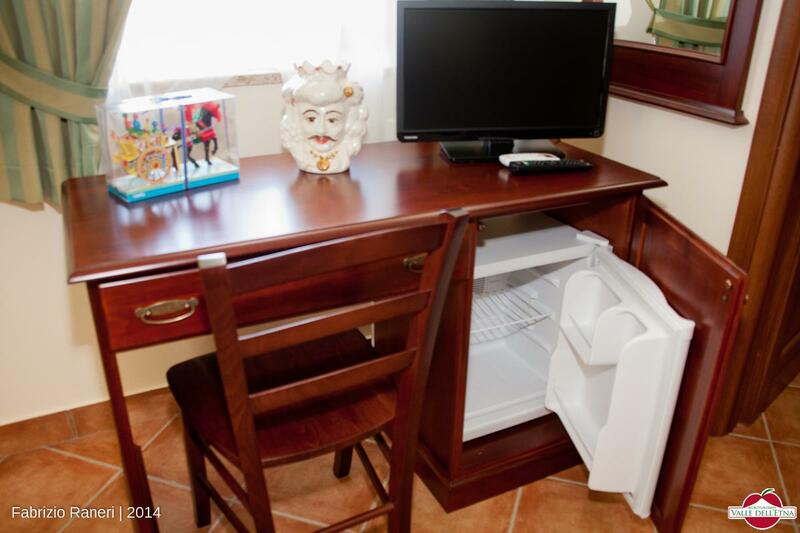 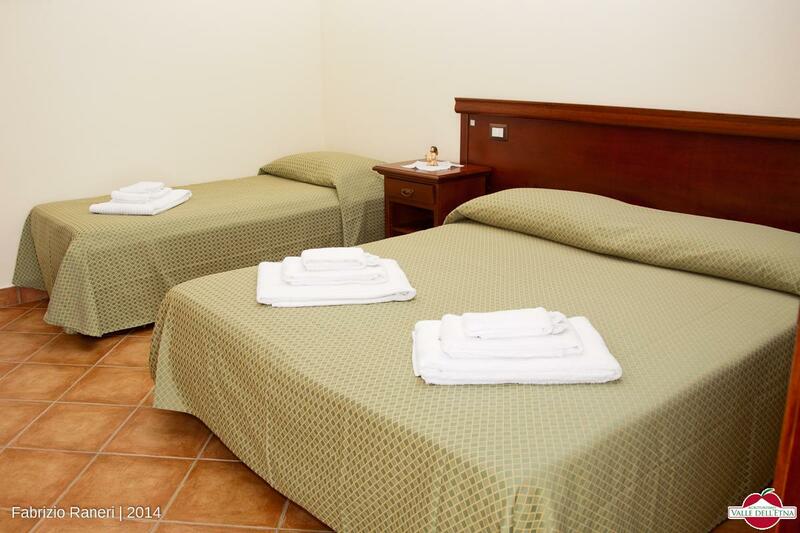 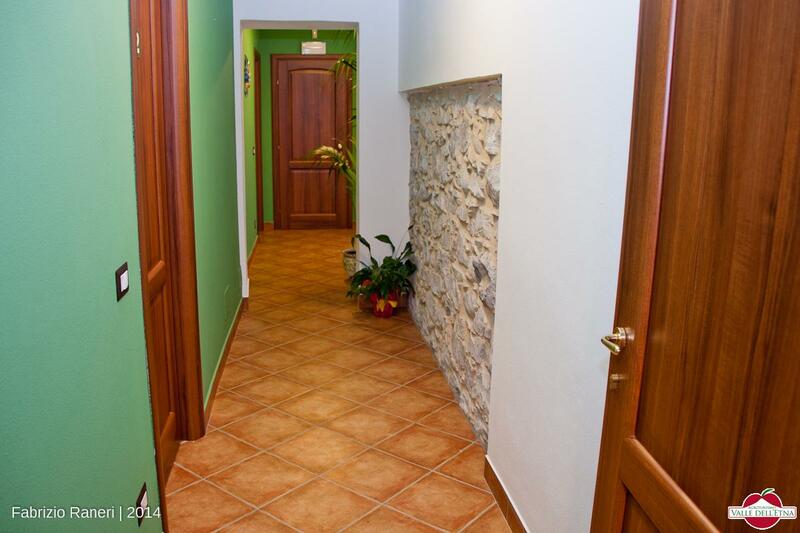 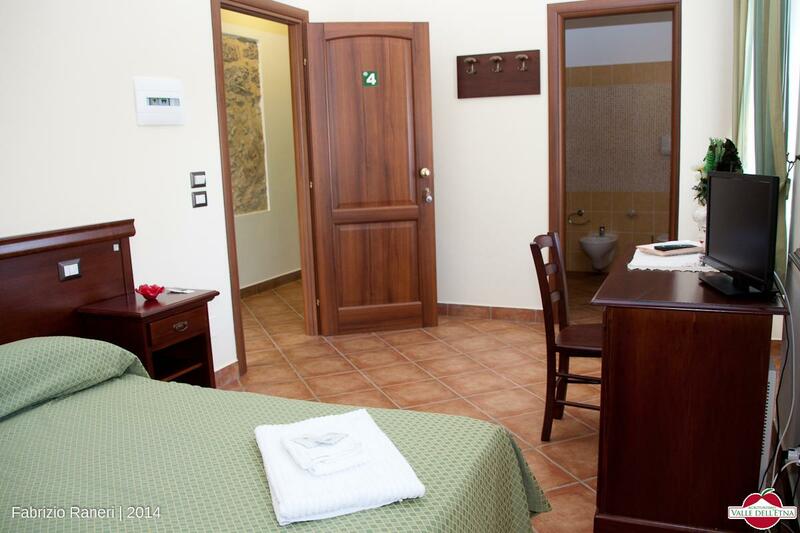 Our facility is equipped with 7 bedrooms, (3 doubles and 4 triples) for a total of 18 beds. 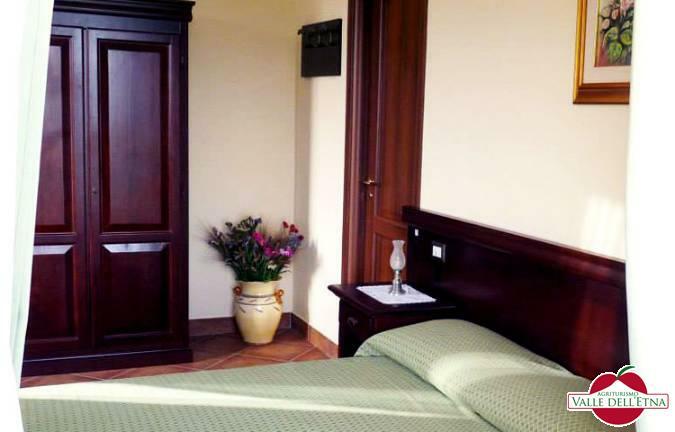 The Room services include access with Badge, Air conditioning in summer and winter autonomous; Satellite TV, Minibar, openings protected by mosquito nets; Toilet in the room; Waste sorting. 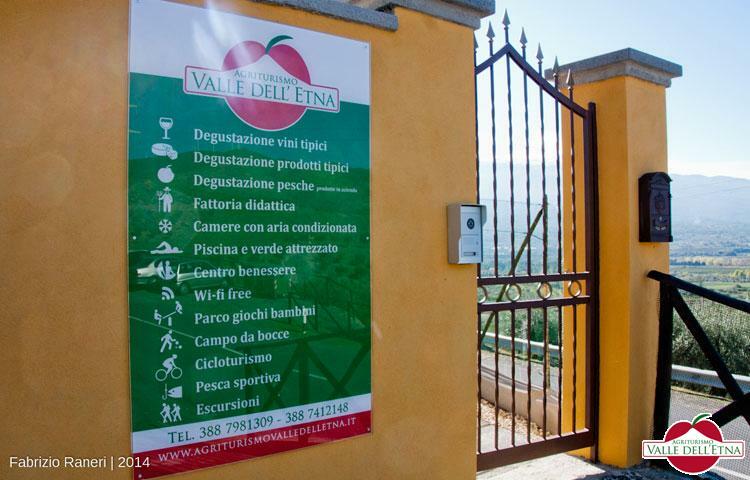 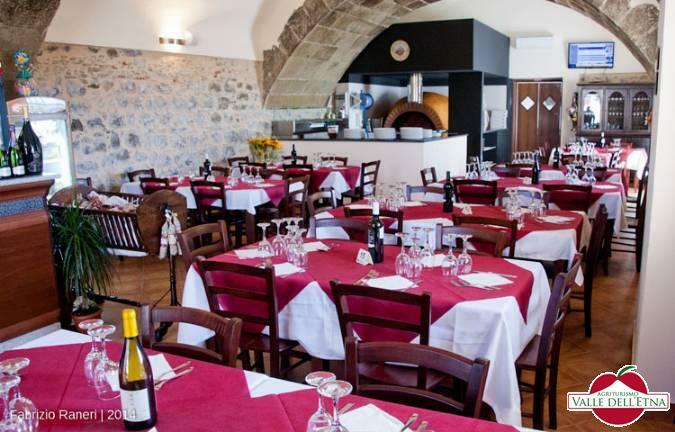 The Agriturismo Valle Dell'Etna offers free WiFi, Area Restaurant, lounge and breakfast room and a common kitchen with fireplace and wood stove. 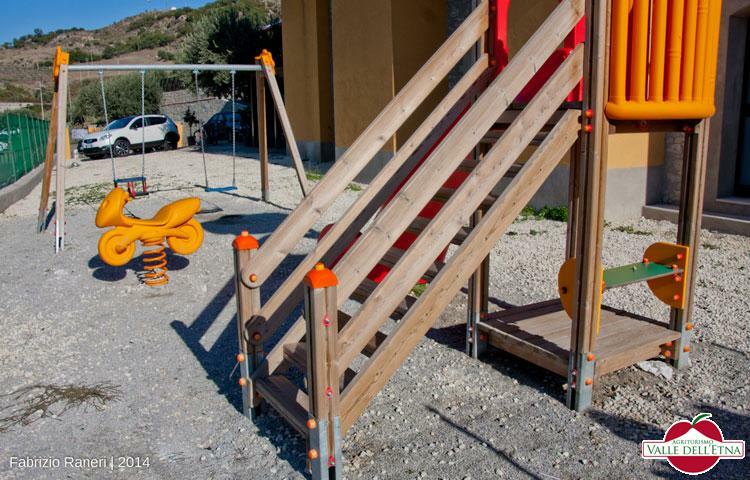 Younger children have access to a well-equipped children's playground.